Consumer focused GM crops are taking over from traditional GM crops designed to benefit producers, a leading crop geneticist said in Brisbane this week. 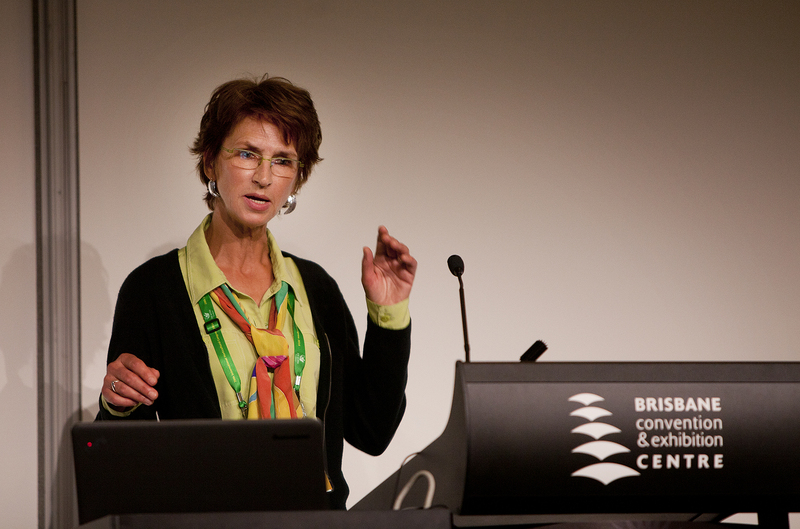 University of Copenhagen Professor Renate Müller told the International Horticultural Congress in Brisbane this week the GM industry was focused on delivering what consumers want. “The focus of the next generation of GM crops is on nutritional value, health benefits and sustainability,” Professor Müller said. She said the industry was now aware of the nutritional benefits of GM crops and were able to design crops that delivered better nutritional outcomes to consumers. “You have to eat antioxidants everyday and you can’t get this with your average diet however you can receive them through these genetically modified organisms,” Professor Müller said. However Professor Müller said consumer forces in the GM industry did not undermine traits such as yield and disease resistance valued by producers. She said disease resistant GM crops produced foods that had not been sprayed with harmful insecticides and herbicides, and delivered economic benefits to both consumer and producer. Professor Muller said GM crops were slowly becoming accepted in the modern market with an increase from 1.7 million hectares of GM crops in 1996 to 170 million hectares in 2013. “28 Countries all together are using GMO crop plants… most GMO plants are being produced in the United States of America, Brazil, Canada, Argentina and India,” she said.